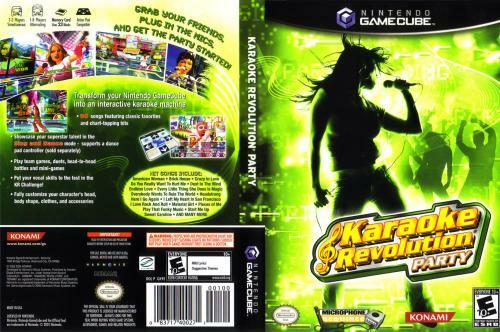 OverviewA karaoke game made to play with a group of friends. Now you can add videos, screenshots, or other images (cover scans, disc scans, etc.) 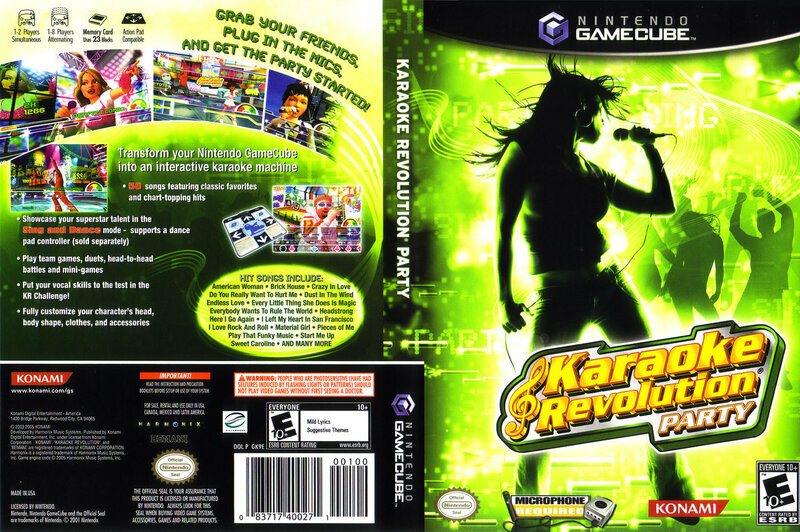 for Karaoke Revolution Party to Emuparadise. Do it now!